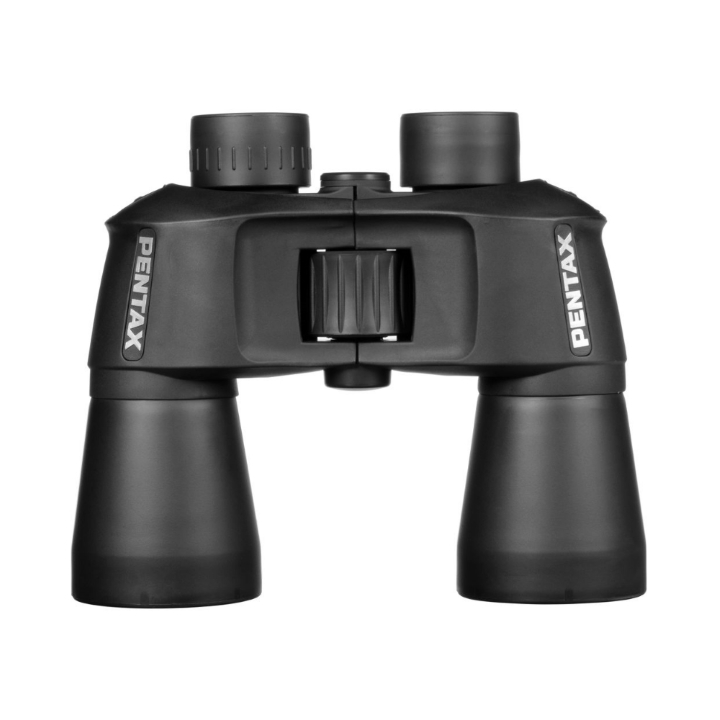 Pentax's 10x50 S-Series SP Binocular features large oversized fully multicoated 50mm objectives to reduce reflection and maximize light transmission through the entire optical path. Utilizing the traditional porro prism configuration gives scenes a rich depth of view for an immersive observation experience and provides a comfortable feel in the hand with a lot of surface area to maintain a sure grip. 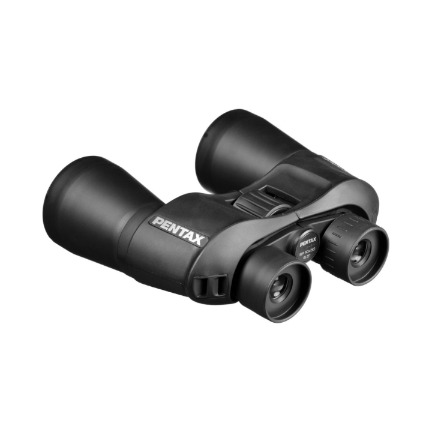 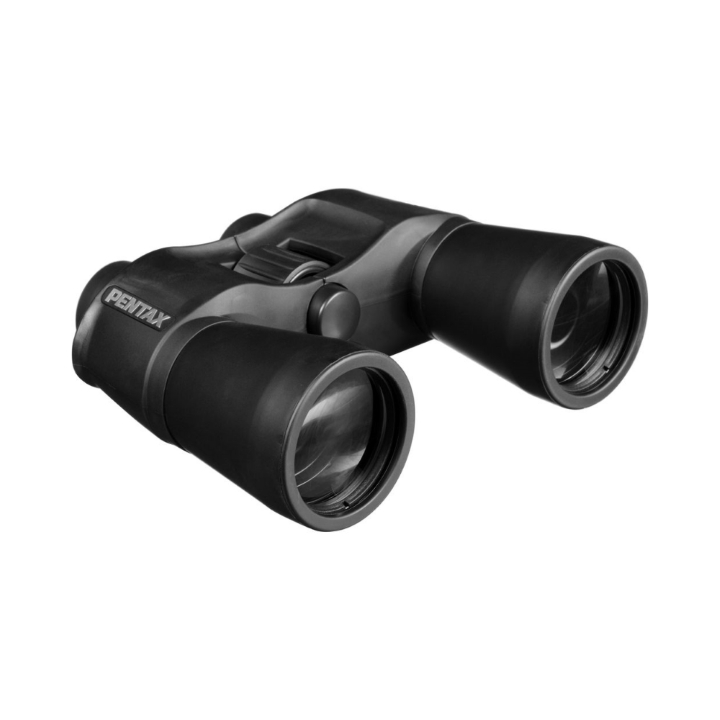 The large objectives and coatings maximize the amount of light getting to the user's eyes for exceptional low-light capabilities, and its high 10x magnification provides an immersive observation experience whether users are bird watching or comet hunting.